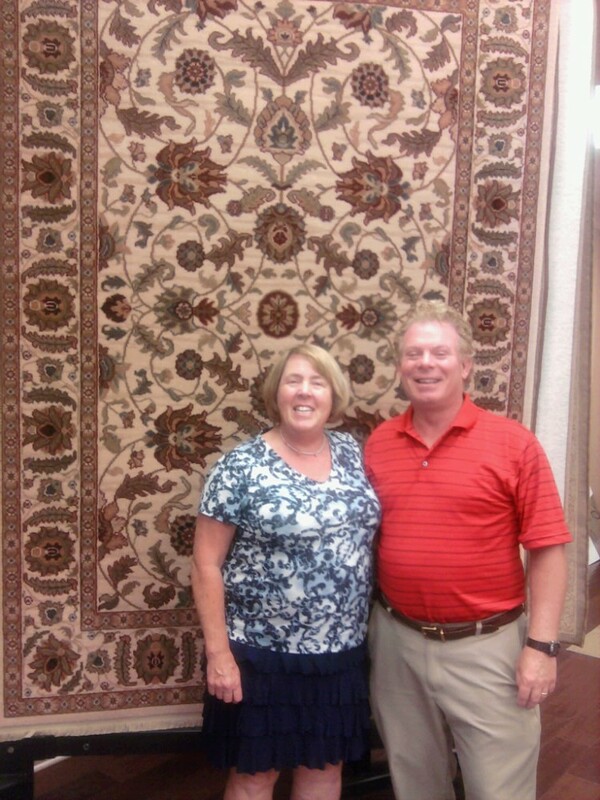 Congratulation to our Email Newsletter Subscriber, Carl W. Dean, of Carmel, Indiana for winning this months free area rug. Carl stopped by our store this past weekend and picked his free rug! See some of our collection in our area rug gallery. Check out our Facebook page for tips with flooring care and become a Fan or receive our news and flooring advice by signing up for our email newsletter. Two easy ways to win and our way of saying thanks for being our customer. Indianapolis based Kermans Flooring is a carpet, tile, hardwood and area rug store. Come in today to ask about the Kermans Advantage.